I am an Energy/vibrational practitioner based in Wembely Middlesex. I have been a practitioner for the past 22 years. 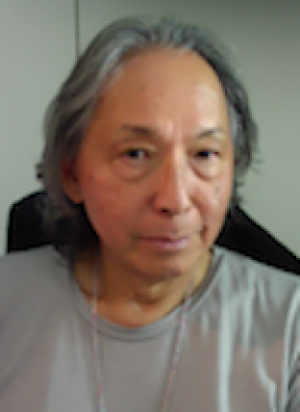 I am a Reiki Master, EFT & NLP practitioner, I am a Taoist Healer who trained with a Grand Master in Thailand who handed me down his most sacred healing methods. I have developed my own healing technique which heals at all levels. It is also very easy to learn. You have life time support when you work with me. Whatever your challenges are, Emotional, Mental, Physical or relationship I am able to guide you and help you. I will tell you how you have become ill and how you may realign your energies to be in balance to lead a harmonious existence. I do face to face or Zoom video Conferencing. 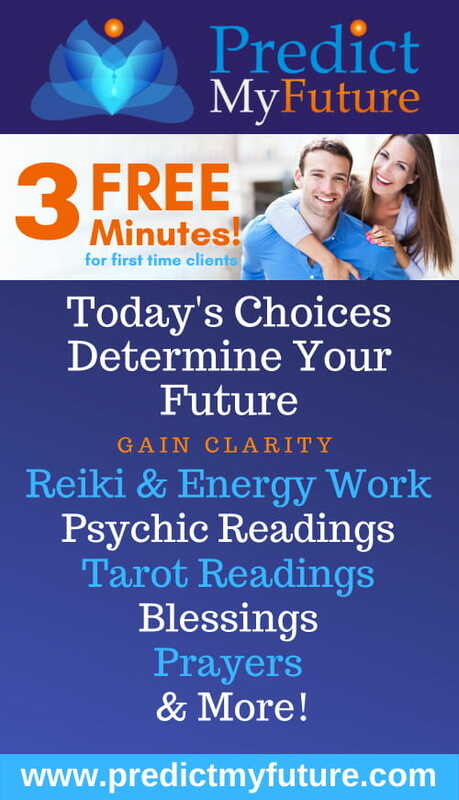 You get a FREE 30 minutes consultation and then you can decide if you want to pay for your treatment. My charges are £60 for an hour.